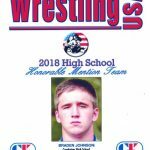 2018 Creekview graduate Braden Johnson was named Honorable Mention All-American in Wrestling USA Magazine Braden was also recently honored at the CCSHOF as the Creekview Male Senior athlete of the year!! 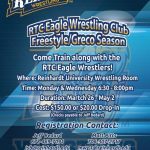 Attached is all the information about the Reinhardt RTC Freestyle & Greco program! 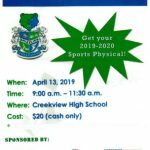 Participation will help you improve as a wrestler!! 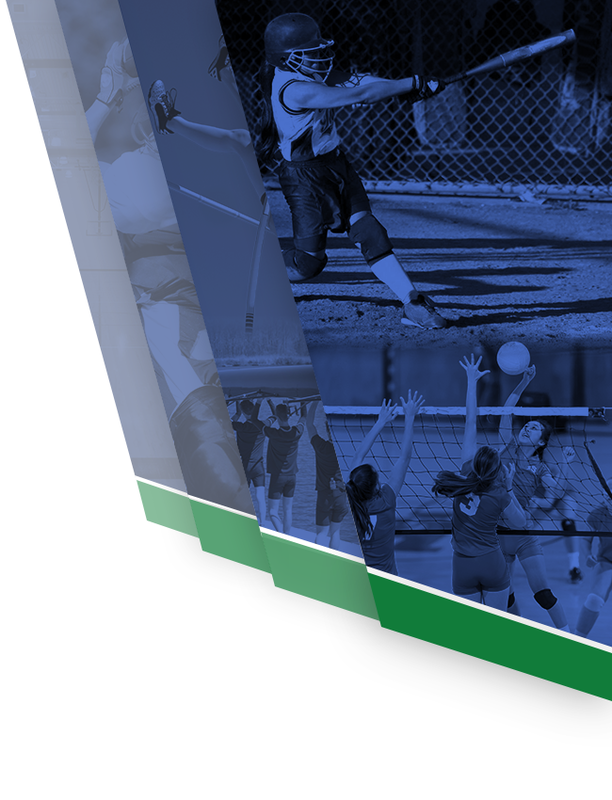 Spirit Wear for this season can be ordered here. 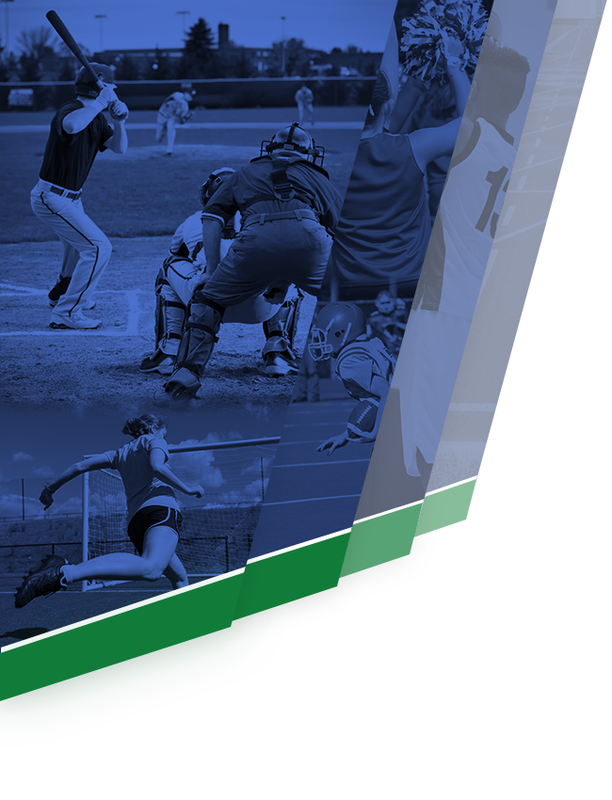 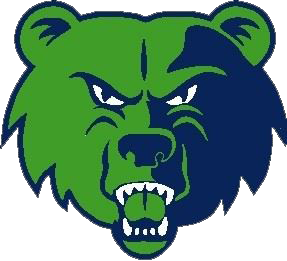 The page for Grizzly Youth Wrestling can be found HERE.